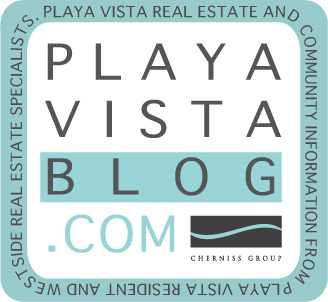 Playa Vista Real Estate Blog: Crisis or Opportunity? Purchase properties for pennies on the dollar on Short Sales and Foreclosures. For those of you who are just starting to get their "feet wet" - I encourage you to search my hand-selected deals on my Featured Properties page, view all available properties for sale in Los Angeles, sign up to receive the latest listings best tailored to your needs, subscribe to my Real Estate Blog (http://www.playavistablog.com/), and simply familiarize yourself with the current market with my Real Time Market Snapshot (excellent real estate analysis tool). Then, when you're ready to make that move, give me a call (310.305.4286) and let me show you the difference that the right real estate relationship can make for all of your real estate needs.